It’s spring and Spenser time again. 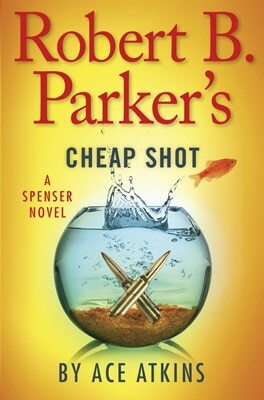 My thanks to all of Robert B. Parker’s fans who’ve kept Spenser alive. 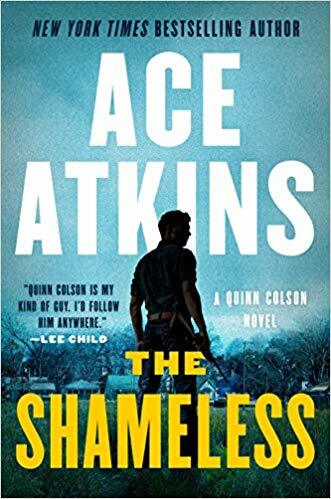 Wonderland has remained on the New York Times Bestseller list for the last three weeks. And now we have CHEAP SHOT out next month. So as a special treat, please click here and read the first chapter of the latest from Boston.